The frozen meat like the cold cuts and the deli meat can last for about six months. This depends on how well the meat is stored. You can label the meats the start date and expiry date of freezing. The best way is to smell and look at the luncheon meat: if the luncheon meat develops an off odor, flavor or appearance, or if mold appears, it should be discarded. 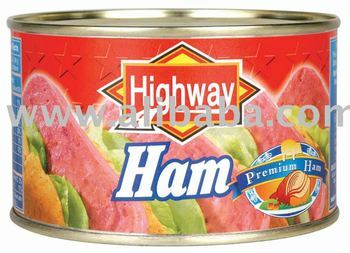 Discard all luncheon meat from cans or packages that are leaking, rusting, bulging or severely dented.